Do you ever wonder if what you spend a dollar on at Dollar Tree is worth it? Here is a list of 17 things you SHOULD ALWAYS buy! 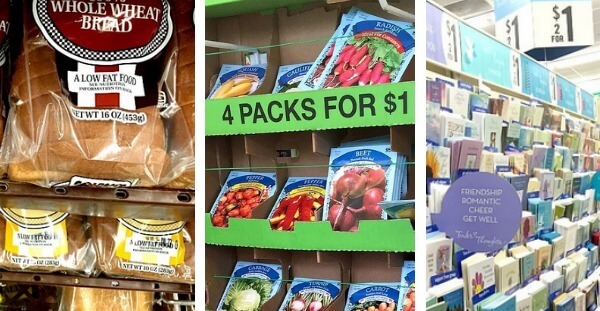 We’ve found the Top 17 Things You Should Always Buy at Dollar Tree.